This is the right column. Deborah E. Kane has litigated insurance defense cases for 27 years in the state and federal courts of Maryland, D.C. and Virginia. She has received Martindale Hubbell’s highest professional and ethical rating, AV Preminent, 2008-2018. In addition, she was designated as a SuperLawyer in Maryland and/or D.C. for about ten years. Ms. Kane previously served on the Board of Directors for the Prince George’s County Bar Association and received its President’s Award. In 2000, she and four partners established their private law firm, which handled a variety of cases for many clients. During most of her career, Deb was retained as outside counsel by GuideOne to handle cases for its insureds involving nursing home malpractice, sexual misconduct, premises liability, wrongful death/survival actions and a wide variety of church disputes. In 2018, she joined GuideOne as staff litigation counsel where she will continue to handle cases primarily on the East Coast. 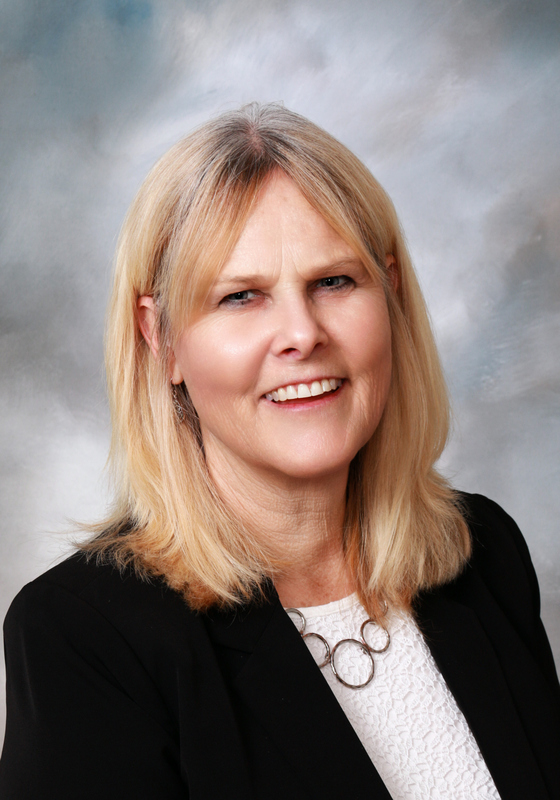 Deb has always enjoyed her busy life with her law practice and her big family. Her outside interests include kayaking, gardening, camping and cooking. GuideOne® is the registered trademark of the GuideOne Mutual Insurance Company. Copyright © GuideOne Insurance. All rights reserved.